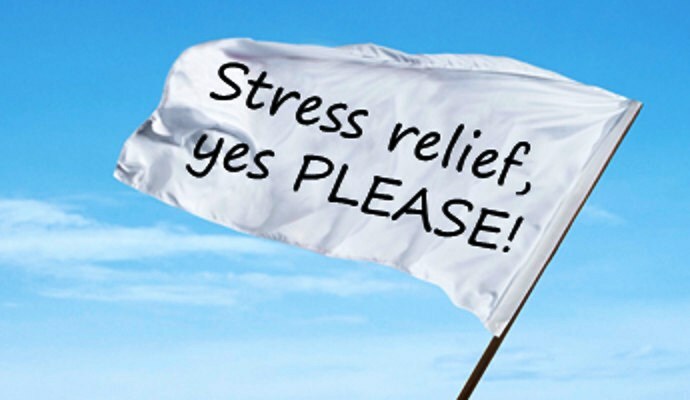 At some points in our lives many of us experience signs of financial stress or worry. 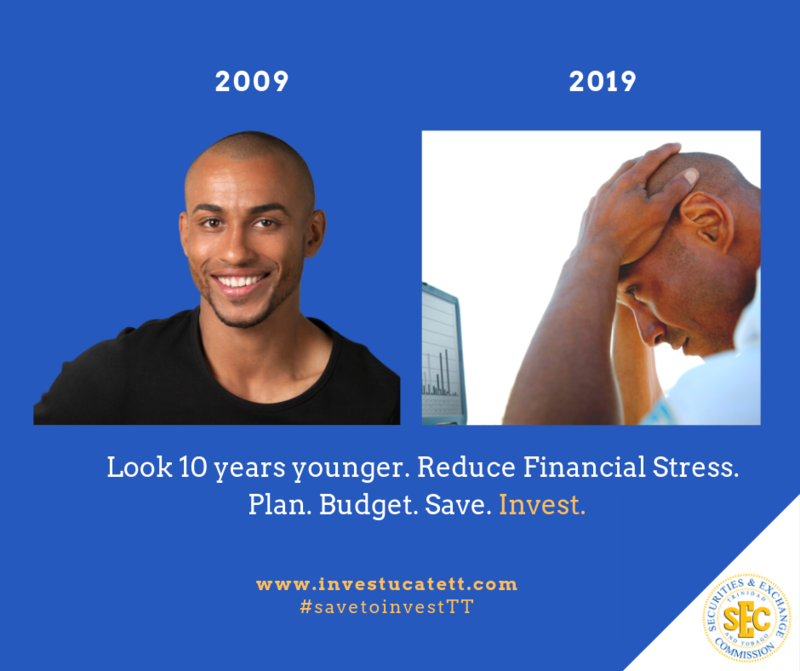 Whether it is a child struggling to save enough money to purchase a gift, or an adult avoiding debt, paying bills on time and making ends meet, we all experience varying level of stress at one time or another. the desire to ‘Keep up with the Joneses’ and the list can go on. We know all too well the negative impacts that stress may have on our psychological, social, relational and physical state of being. 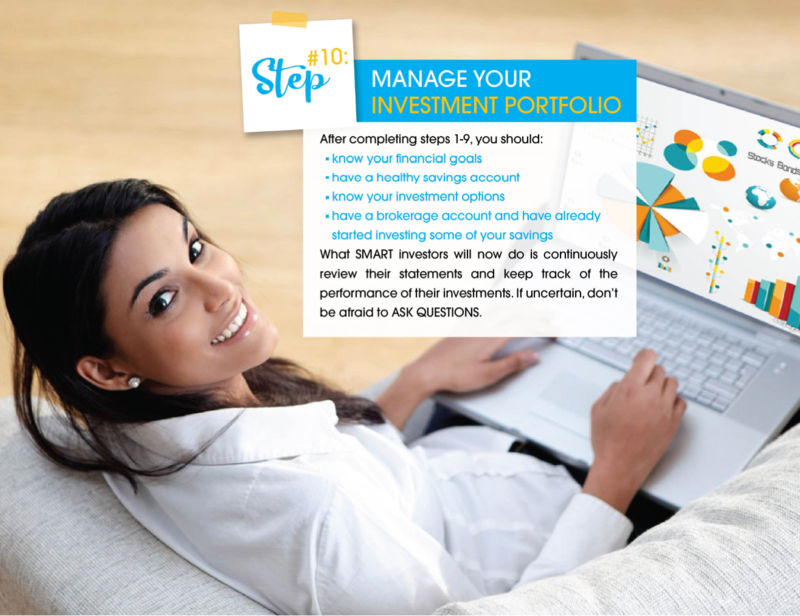 Here are some easy measures that you can take to help you avoid financial stress. Acceptance – Financial stress doesn’t just affect people who are “poor” or unemployed Sometimes the more you have, the more you may worry! The truth about financial stress is that it often has more to do with how we RELATE to money than how MUCH money we have. State of Mind – Change your state of mind. Practice Gratitude. Think of your financial problems more objectively. Empower yourself. Find what makes you feel good and uplifts you. Create a Budget. 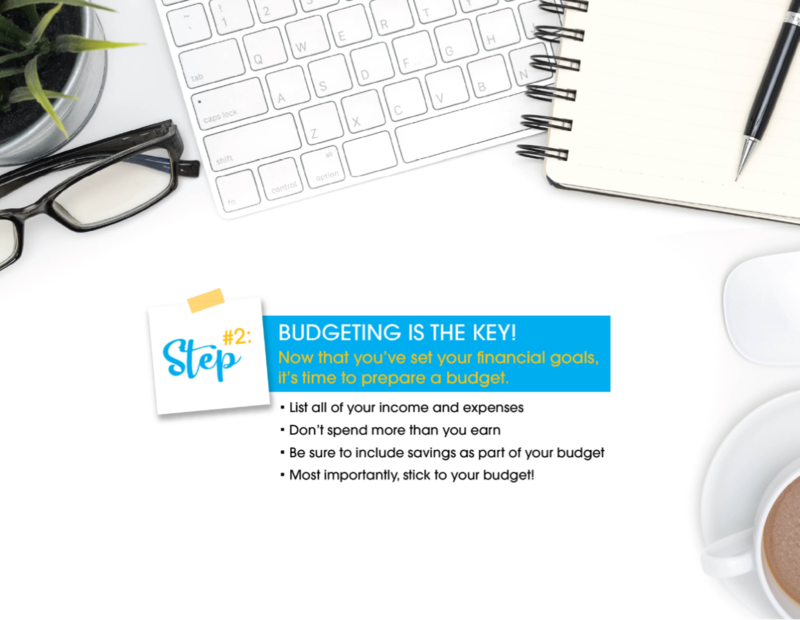 A budget allows you to decide when and how you are going to spend your hard-earned dollars. 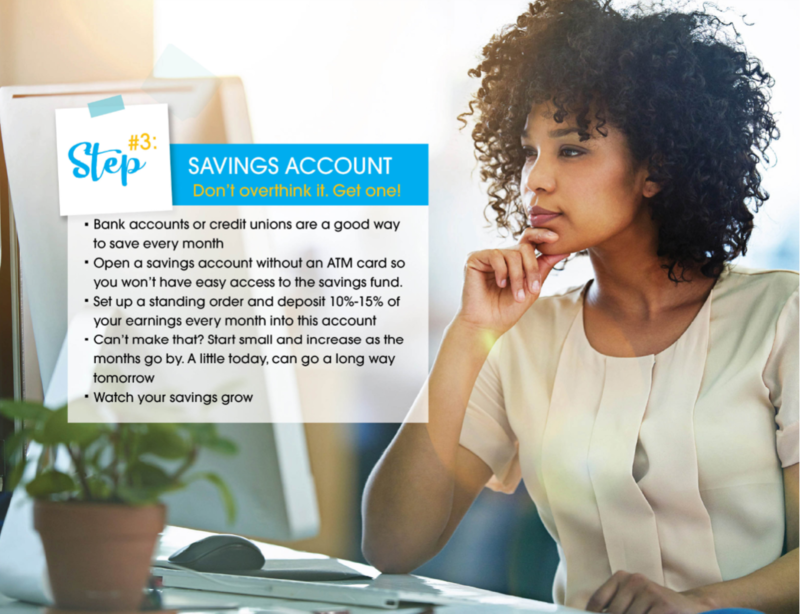 This spending plan makes sure you cover your immediate expenses, while still working towards your savings and retirement goals. It can also help you find money to pay off your debts. STICK TO IT. Consider consulting a financial adviser. 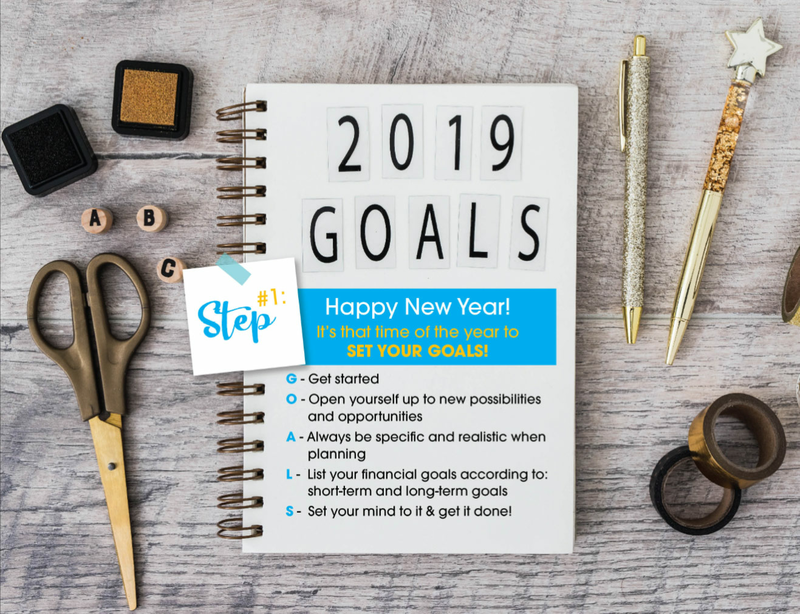 Consider making changes that may help you save or earn more money – It may be to go back and study or take a short course; develop your skills and your passion; open a small business; move closer to your place of employment or use public transportation instead of your vehicle. Aim for Financial Independence. Get to a stage where you are not living pay cheque to pay cheque and you are comfortably able to manage any unforeseen financial demands that may come your way.